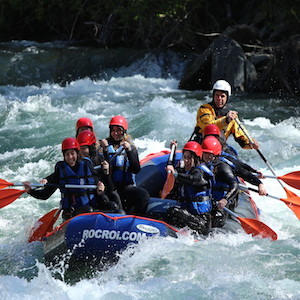 RAFTING SEASON IS ALREADY HERE! 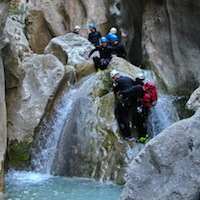 Leaders in adventure sports and leisure near Barcelona, Spain, since 1996. Go for half an hour discovering incredible landscapes, while enjoying unique sensations that offers the snowmobile driving. 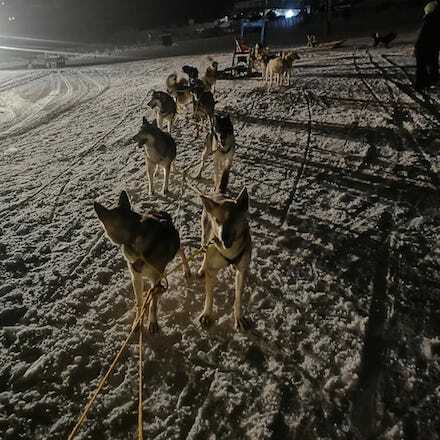 Discover how it feels to be a real musher and live an unforgettable experience : drive the sled, pulled by our huskie dogs. 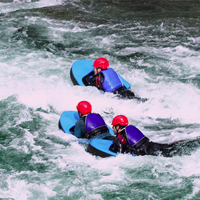 Experience the intensity of the whitewater more closely. Download adrenaline feeling the whitewater.